Dan began his career in commercial real estate in 2006. 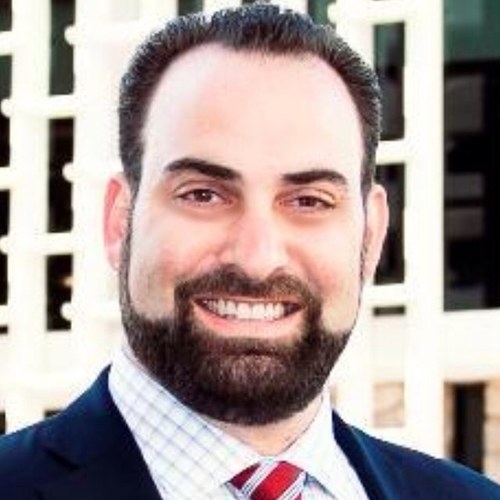 As a 10 year resident of Las Vegas, he joined Cushman & Wakefield | Commerce Real Estate Solutions in February 2012 as a Director of its Office Properties Division. His area of specialization includes tenant representation, leasing and sales. Dan focuses on fair representation for his customers of office properties in the Las Vegas market. He prides himself on providing the upmost professionalism and customer service while representing the best interests of his clients at all times. During his career, Dan has closed transactions with major corporations, such as: HealthCare Partners of Nevada; Bank of America; SolarCity; Honeywell International; Stanley Consultants; AppleOne Employment Services; SWCA Environmental Consultants; Amica Insurance; NOSVA, LP; Ghost Adventures; University of California Regents; Sundance Helicopters; Ageless Men's Health; Ideal Image; GLUMAC; Oshins & Associates; State Farm; Cogburn Law Offices; Multiple Sclerosis Society; Take-Two Interactive Software; (GES) Global Experience Specialists.